The dreamlike textures and flowing moods offered on Between Green and Blue give this a slightly different feel than many of the SPM releases before it. There is a lot of territory explored herein, minding a variety that tends to keep an album of this type interesting over the duration. 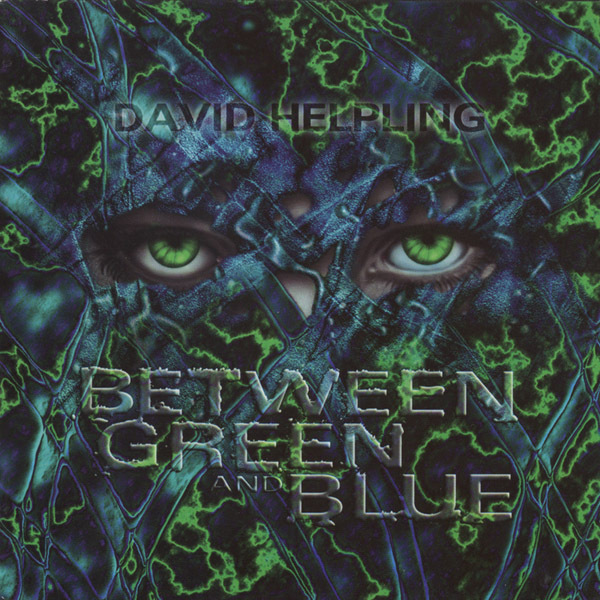 Helpling uses synths, electronics, and ambient guitar, along with programmed percussion samples on some of the tracks, with a guest providing fretless bass, plus some wordless vocals on the opening track. Each track contrasts nicely with those around it, alternating between percussive and melodic explorations, as well as ambient pieces. The emphasis throughout is more purely electronic, with delicate melodic interplay and carefully shaded effects; not the large scale symphonics of the John Flomer or Jenkins / Lackey releases — Helpling's style is more subtle and atmospheric, each track leading to the next like scenes in a dream. Some readers may be concerned about the use of programmed percussion, but in the context of this electronic based style it sounds completely appropriate and rarely obtrusive. In all, a solid release that covers a lot of ground.